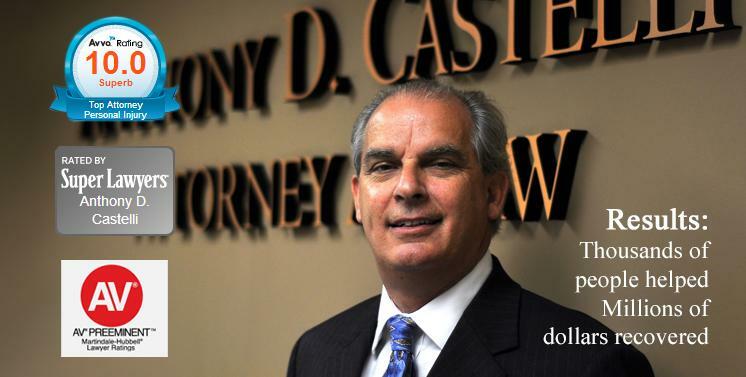 Mr. Castelli has represented people who have suffered significant injuries in motorcycle accidents. It will cost you nothing to speak with him regarding your potential claim. 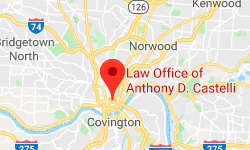 Mr. Castelli works on a contingency basis, which means that a legal fee is paid if he successfully obtains a recovery for you, although there may be expenses. A member organization pursuing, protecting and promoting the interests of motorcycle enthusiasts. Devoted to motorcycle riders' rights, this site includes articles, studies, and a Helmet Law Review searchable by state. A groundbreaking and influential 1981 study of factors that cause motorcycle accidents and injuries. Features vehicle ratings, safety facts, publications, and more. An advertising-free, multi-faceted resource for the motorcycling web public. A Washington, DC based Motorcyclist rights organization. Provides information on motorcycle rider training, operator licensing & government relations, rider courses, riding gear, and motorcycle safety for riders of all ages. From the National Highway Traffic Safety Administration. Provides a look at motorcycle safety today, and a blueprint for the future. Provides crash statistics and articles about motorcycle accidents, product safety, and passenger safety.